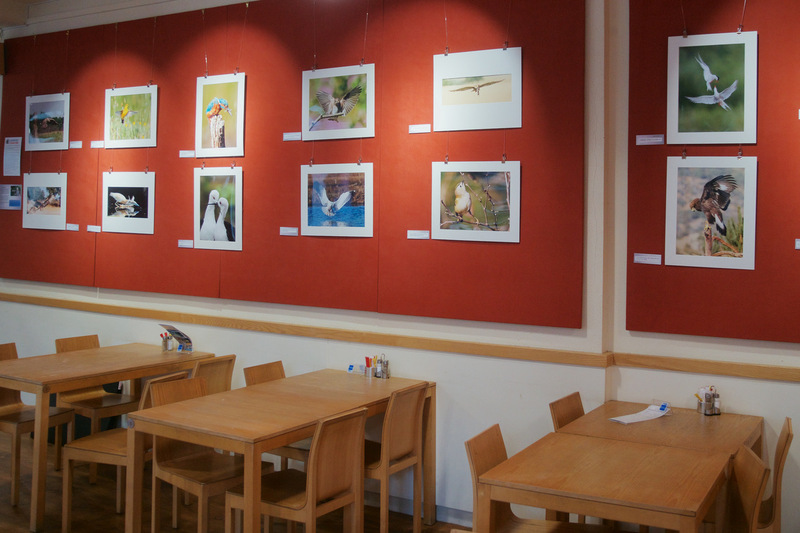 Andrew Spackman and Charles Binns changed over the Café Red exhibition on 27th July. 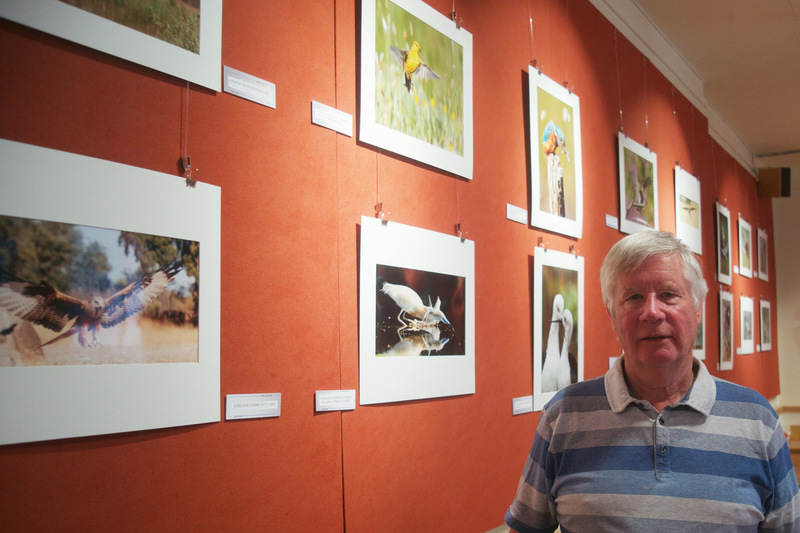 The Café Red staff were very sad to see Alan Sheers’ pictures go but Barry Boswell’s Bird Photography continued the very high standard. Whilst completing the changeover a German couple took down details of both workers wanting to buy prints. We are very lucky to have so many fine photographers in our club. I would encourage you all to take a look at the latest set. Having been born and raised in the English countryside, I have always had an interest in wildlife and natural history. I took up wildlife photography in the early 2000’s as the rapid development in digital cameras and long focal length lenses presented opportunities to capture images which would have been almost impossible in the days of film. Happily, the struggle for market share amongst the main photographic equipment manufacturers means that development continues apace with regular new innovations and improvements in both cameras and lenses. 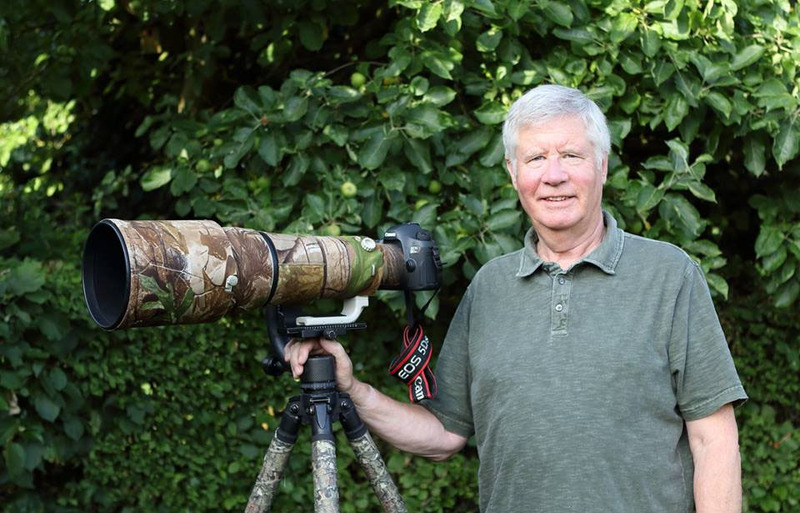 I personally use Canon DSLR cameras and a range of lenses with focal lengths up to 500mm. Whilst, given the chance, I am happy to photograph any wildlife from small insects to large mammals, my favourite topic has always been the birds of Britain and Europe. It is a vast subject and, as an amateur photographer with limited time and resources, I know I will never come close to getting decent pictures of all of the species. But this is of no importance as almost any outing will provide the chance to get interesting and pleasing images. I find the combination of photography and wildlife watching hugely enjoyable and I get as much fun from it today as when I started some 15 years ago. My website currently features some 280 different species of birds and I still get the opportunity to add a few new ones from time to time. If you would like to have a look at the site, you will find it at www.britishbirdphotographs.com. This small exhibition attempts to show the beauty and diversity of the birds which inhabit the British Isles and Europe, from the large eagles which most of us see rarely to the tiny Goldcrest which any of us can see in the English countryside if we care to go and look. We take birds for granted – they have always been there and we love to see them in our gardens – but many species are in decline for a variety of reasons ranging from global warming to human persecution and loss of suitable habitat. The RSPB, local nature reserves and many other organisations do great work in protecting and preserving our natural heritage but we all of us need to be aware of the increasingly fine balance between the needs of people and the needs of nature, and not take any of our wildlife for granted. 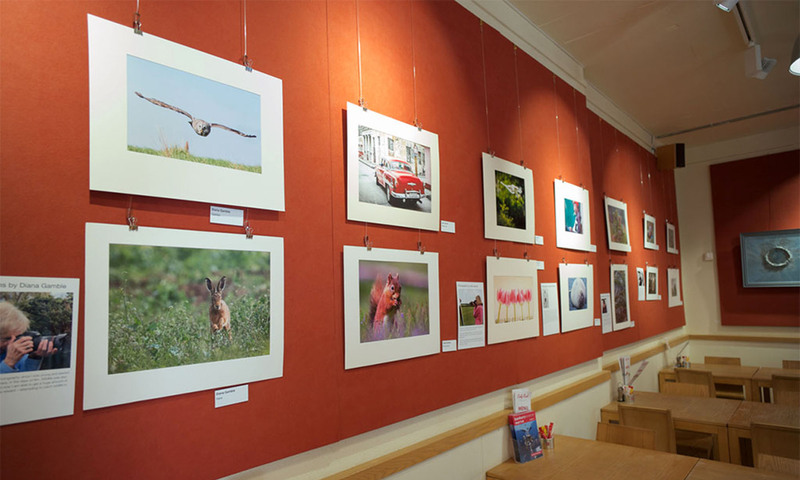 You can see more about Banbury Camera Club’s Exhibitions at Café Red – here.